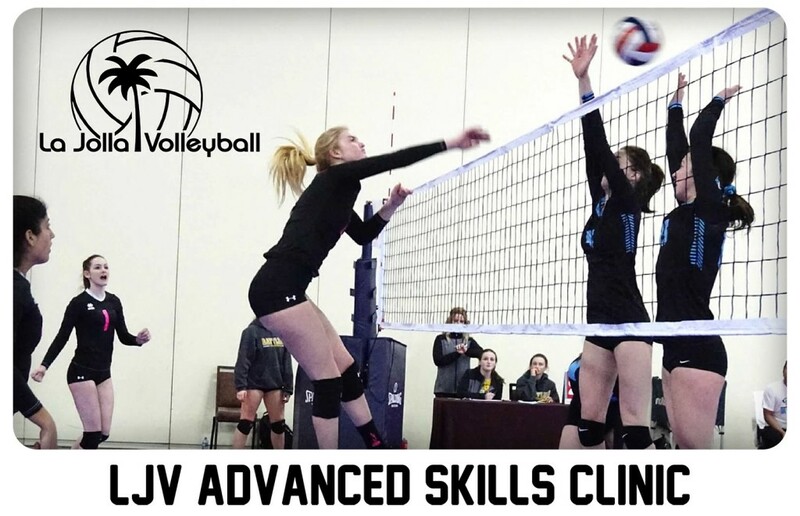 Advanced skills clinics on Mondays in April & May 2019. These clinics are a great way to increase your skills by getting extra reps, getting quality feedback from experienced coaches, increasing your ball control and range, and mastering necessary skills to succeed on the court… come be challenged and see how far you can go! Open to experienced players in 7th-12th grade looking to take their game to the next level. Note: players will be grouped according to level. 4170 Balboa Ave, at corner of Clairemont Dr.
– Pre-pay online (below) to reserve your spot. Space is limited!